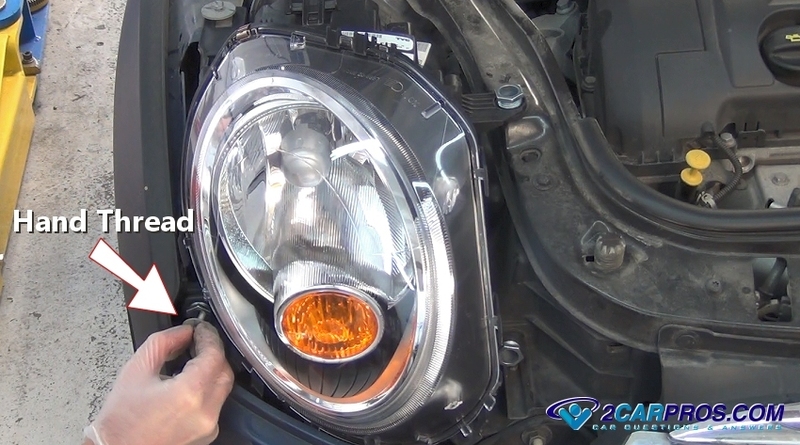 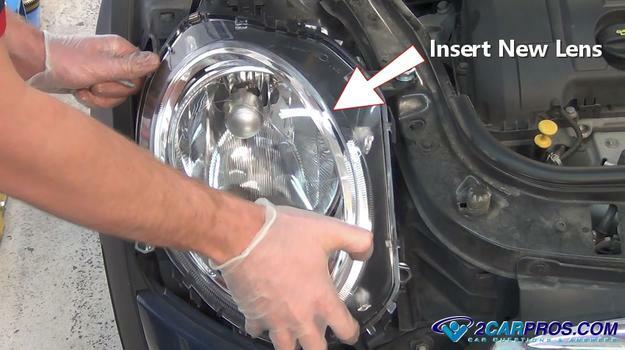 Step 1 - Identify the headlight lens and housing by lifting the hood, please visit our hood release guide for further instructions. 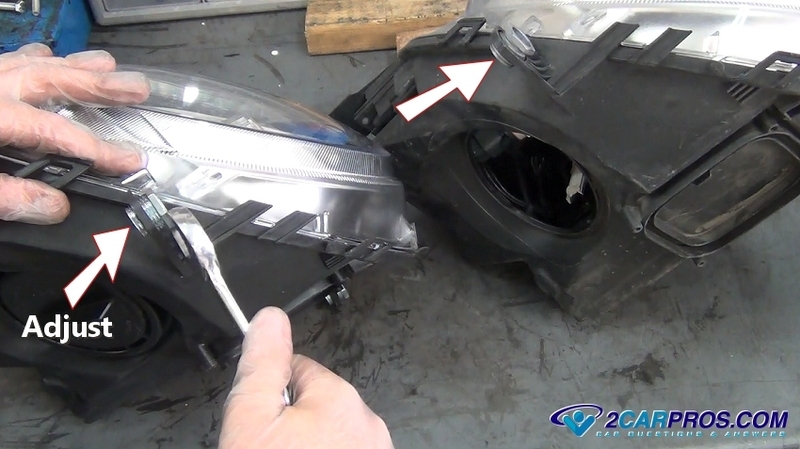 Step 3 - Locate and remove the headlight lens housing mounting bolts, some could be obscure and might need to be accessed from under the car. 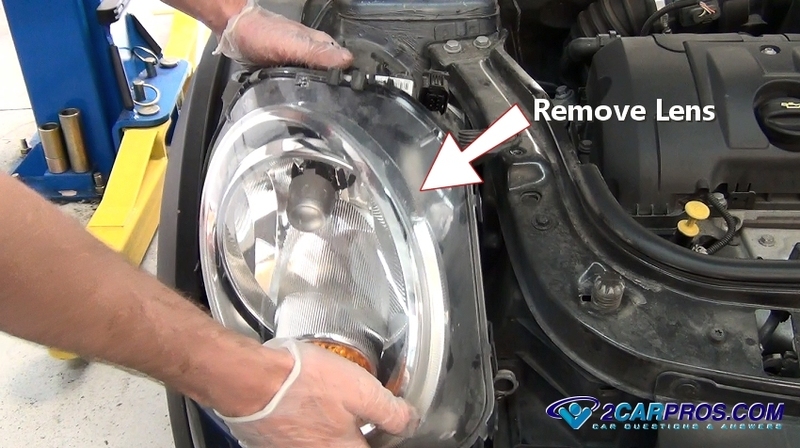 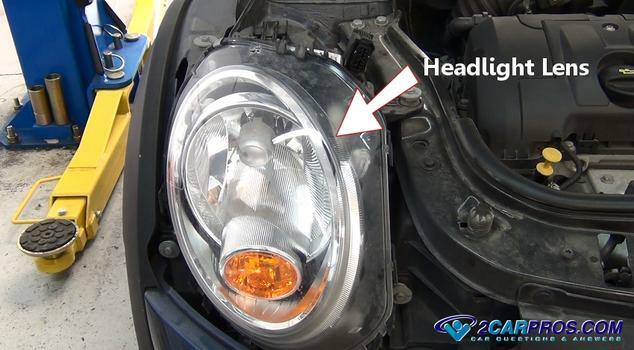 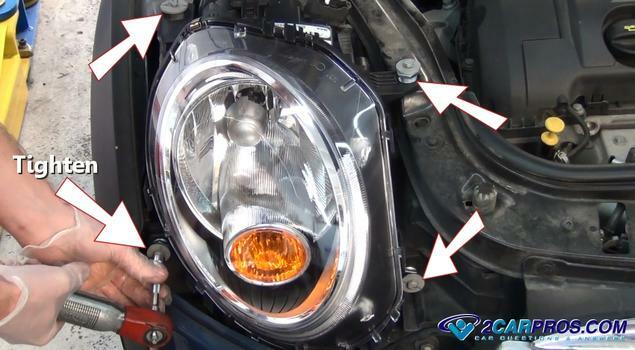 Step 4 - Once all mounting bolts have been removed, firmly grasp the headlight lens and remove it. 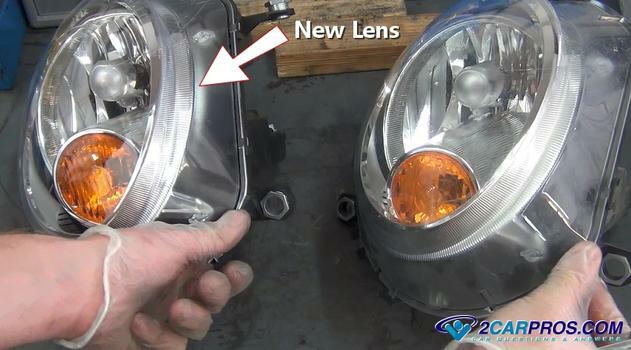 Step 5 - Once removed, compare the new lens to the old assembly, they should match identically. Step 6 - When matching the new lens to the old unit, take note of the adjuster position and match the number of threads showing to the new assembly. 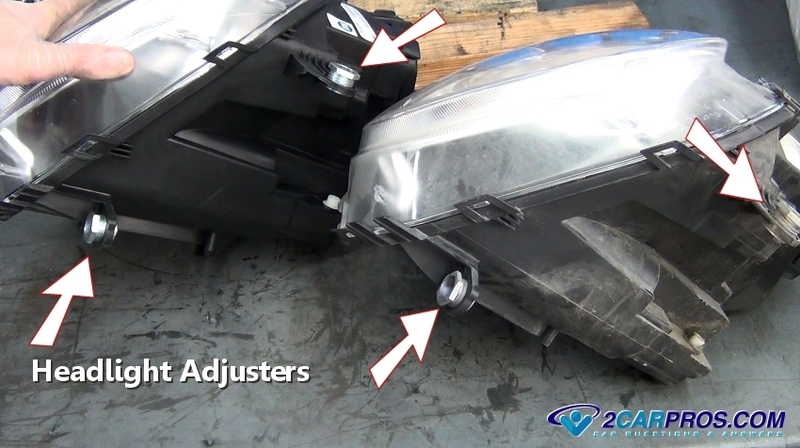 Step 8 - Once the necessary adjustments have been made gently lower the new assembly into place while keeping wiring harness out of the way. 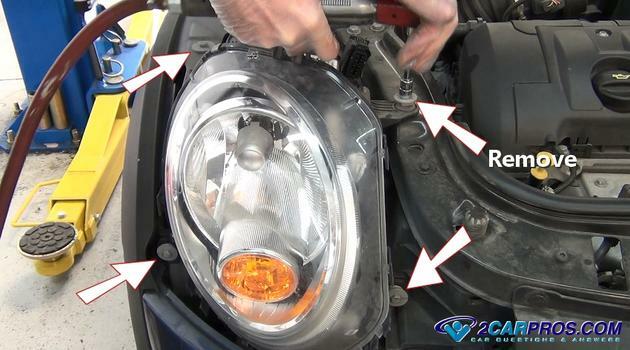 Step 9 - Hand thread headlight lens mounting bolts to avoid cross threading. 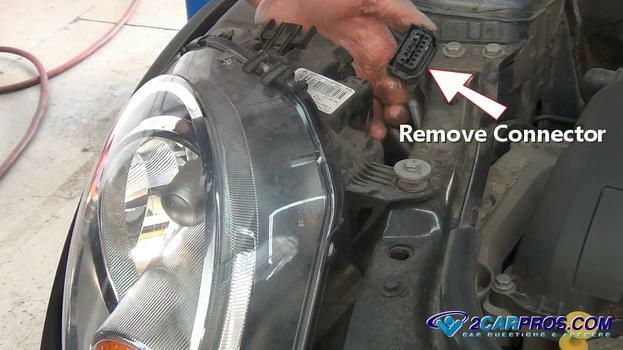 Step 10 - After all mounting bolts are hand threaded, tighten the bolts evenly in a cross pattern (do not over tighten). 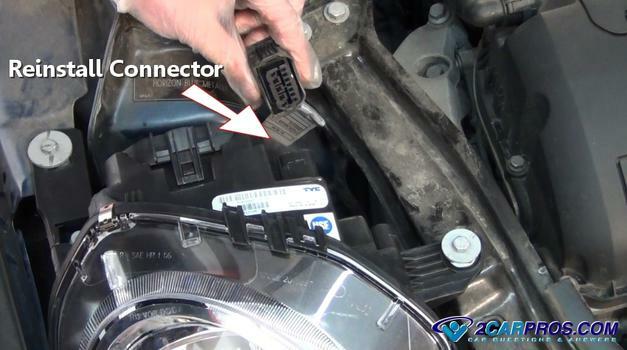 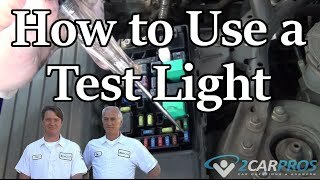 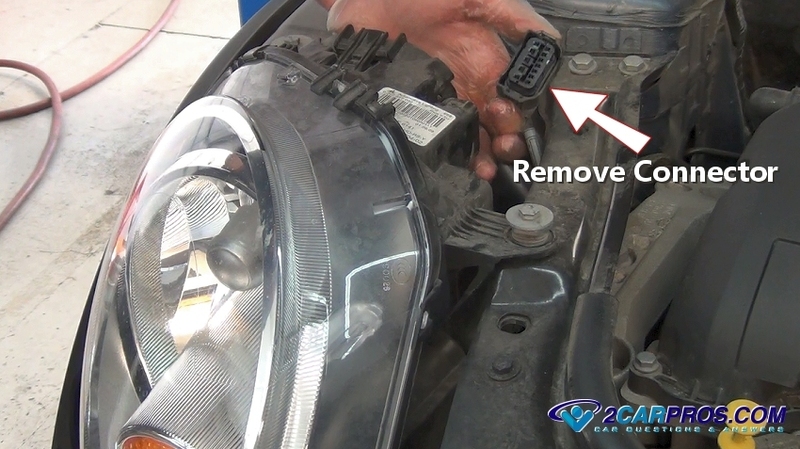 Step 11 - Inspect the electrical connector for dirt and corrosion, then reinstall the connector to the headlight lens receptacle.